Joel will review some career examples from Netflix and Google and how he quickly created prototypes for research, with no code. He will walk through simple, practical, and effective ways to create simple prototypes in order to get conduct qualitative and usability research. 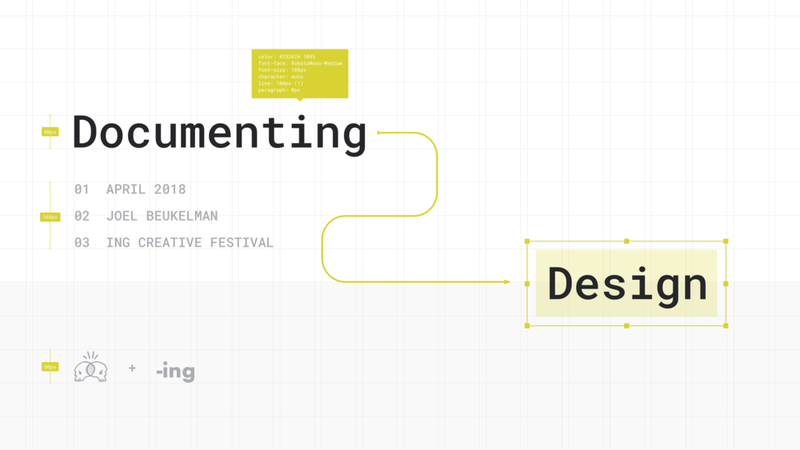 Joel will walk through, step-by-step, how he documents his design projects at Google. He will talk about the tools and strategies and how we works as a Design lead with engineering and product lead. Joel will explain how he defines product principles, project roadmaps, UX flows, high-fidelity mocks, and detailed UI redline deliverables. My friend and colleage Marc Hemeon and I shared tips for designers on a wide variety of topics from craft and work-life balance to the business of design. I worked with Marc on Design Inc. — a company dedicated to helping companies find and work with amazing creative talent. Design is not just about the pixels. It is about fast prototyping, defining success, and quick iteration in order to make profitable and beautiful products that are pixel (pretty-damn) perfect. We have slowly been tricked into thinking that late nights, pounding down energy drinks, & neglecting the relationships around us is something to boast about. It is essential that we as designers, entrepreneurs, and creatives understand the need for balance in our profession.